You want to improve your health. But you feel less than motivated. Here are a few random thoughts and links we've found helpful. All it takes is 20 minutes a day. Studies have shown just 20 minutes of exercise a day can help you live healthier, live longer, get stronger, and even boost your mood. So pick an activity, like walking, and push aside the excuses. Anyone can do 20 minutes, right? Read more here. Give it 100. You may have seen some of the inspirational videos available at GiveIt100.com. Practice something -- like taking better care of youself -- for 100 days and you'll be amazed at what you can accomplish. For a start, check out this amazing mother/daughter duo who lost 74 pounds in 100 days. Find a plan and get support from a community. You'll find an endless array of fitness ideas online in places like Facebook, Pinterest, and Twitter. Don't have a lot of time? Start with one of the top 10 fitness memes on Twitter: #Plankaday. 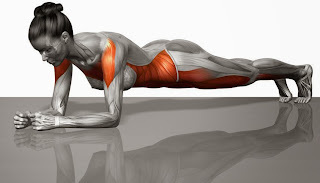 Try doing 1 plank every day to build your core strength. Maybe you'll plank for only 5 seconds when you begin. That's okay. You can make a goal to add 5 seconds every day. If you need motivation, tweet about your daily planks with hashtag #plankaday. You can get a virtual pat on the back (and you'll be surprised how much it helps) or even keep yourself accountable. Learn more about the benefits of planking and #plankaday here. Looking for more ideas? 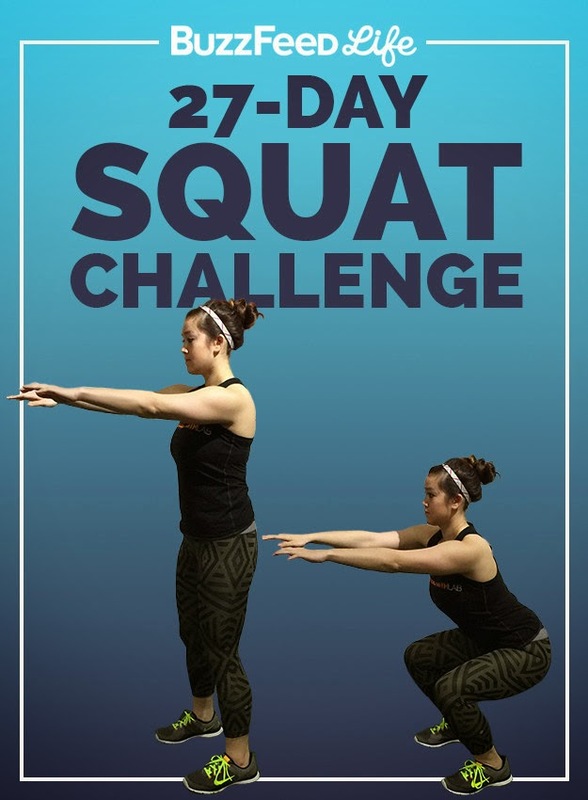 How about the Buzzfeed 27-Day Squat Challenge? You can start this challenge whenever you like. By the time you finish, you'll be able to do 100 squats and improve the strength of your glutes, quads, hamstrings, hips, and even abs. You start with 10 squats on day one and add 5 squats every day, resting on every sixth day. Eat right. Of course, a big part of taking better care of yourself is eating right. And again, you'll find tons of inspiration online with blogs, on Facebook and Pinterest for instance. Whether you are gluten-free, diabetic, or eating to lose weight and improve your health overall, you can find blogs, posts, and pins to inspire healthy eating. 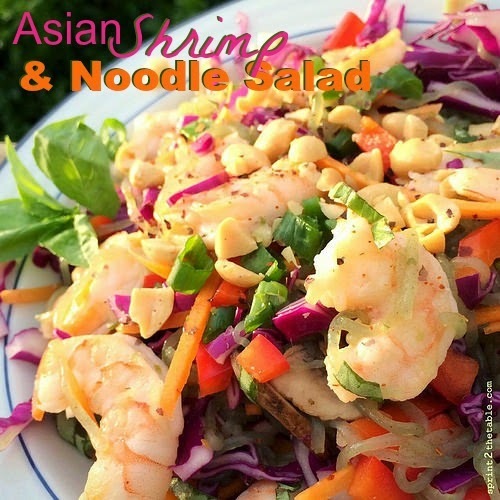 Case in point, this mouth-watering recipe from Sprint2theTable.com, Asian Shrimp & Noodle Salad made with low carb, low calorie Skinny Noodles. Who says eating right has to be anything but delicious? The bottom line is: Get started. Dr. Martin Luther King said, "You don't have to see the whole staircase. Just take the first step." Baby steps lead to better health... and big dreams!